LARGEST OBSTACLE COURSE in Jax. 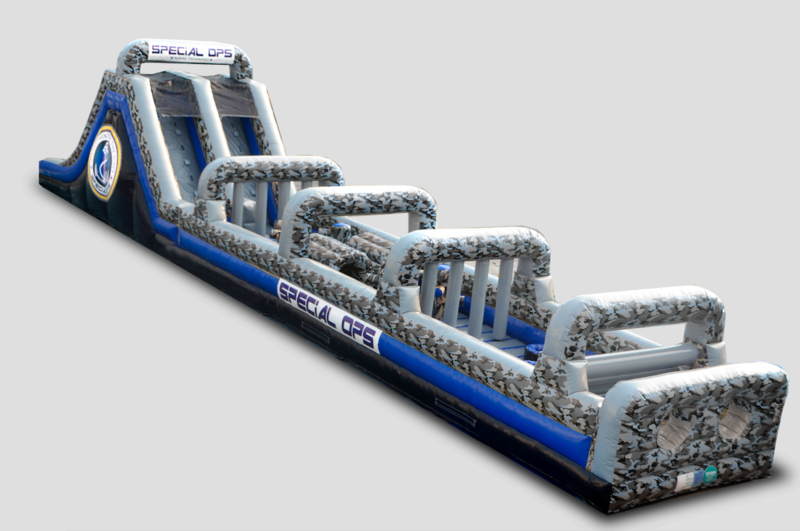 Introducing the elite in military themed obstacle courses, SPECIAL OPS. 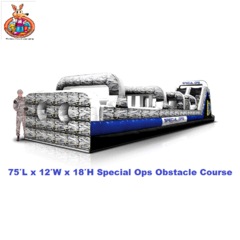 This tactical mission will have trainees race through a series of inflatable challenges. Squeeze your way through the inflated pillars, test your stamina by running through a row of tires, dodge the pillars as you dive to crawl through the tunnels and climb your way to a victorious slide down. Do you have what it takes?